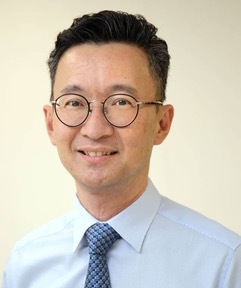 Our Singapore ENT specialist clinic is located at Mount Elizabeth Medical Centre, in the heart of Orchard road and we have been serving patients since 2003. 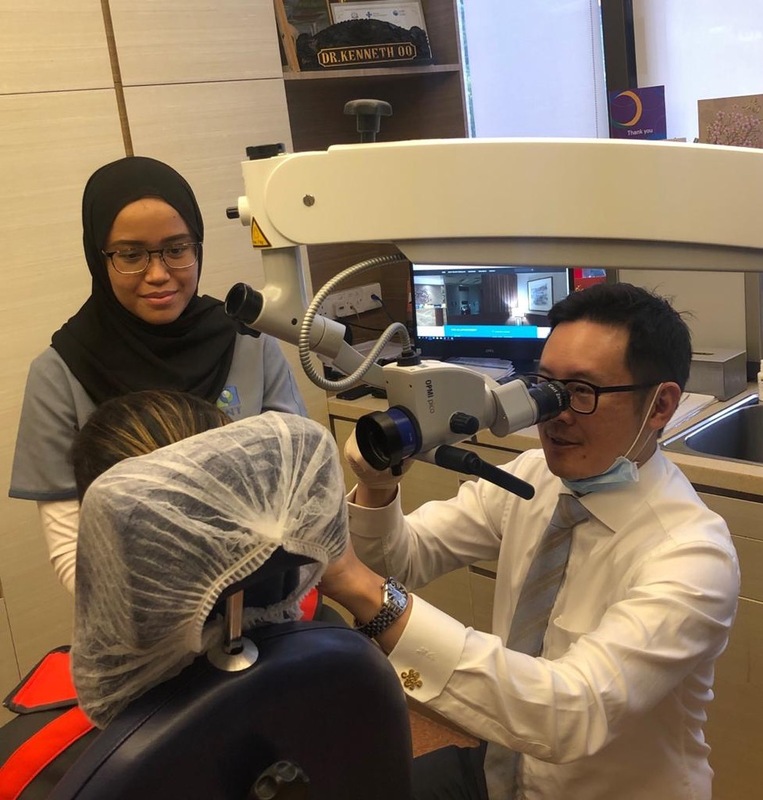 Our spacious Singapore ENT clinic is fitted with technologically advanced ENT equipment to provide patients with top quality ENT care & comprehensive treatments. 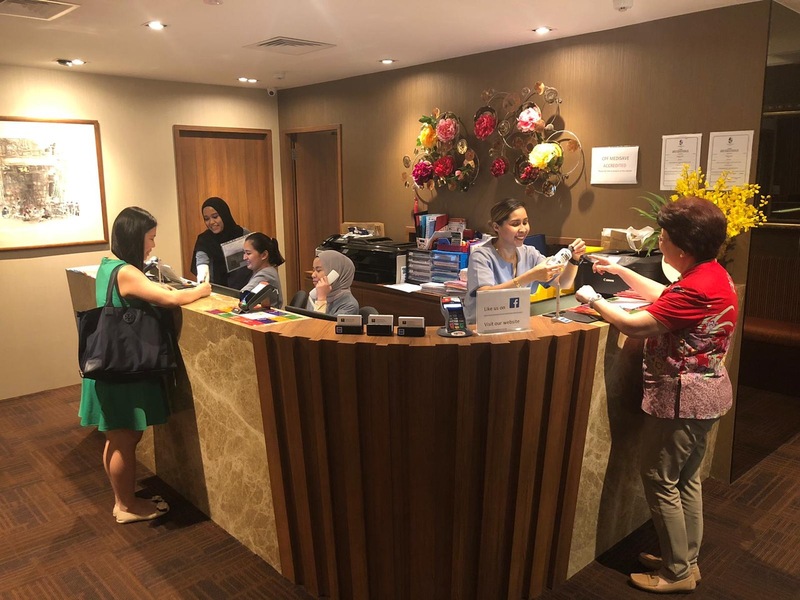 Our friendly nurses and patient care assistants are committed to your well-being from the moment you step into our Singapore ENT clinic. They help to serve as your advocates and assist our ENT specialists in delivering impeccable care.This includes assisting you with registration, insurance, consultation and post surgery follow-up. We strive to provide all our patients individualised and highest quality care. 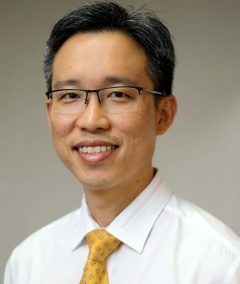 Our ENT clinic in Singapore is led by Dr Goh Yau Hong, Dr Kenneth Oo and Dr Lim Keng Hua. 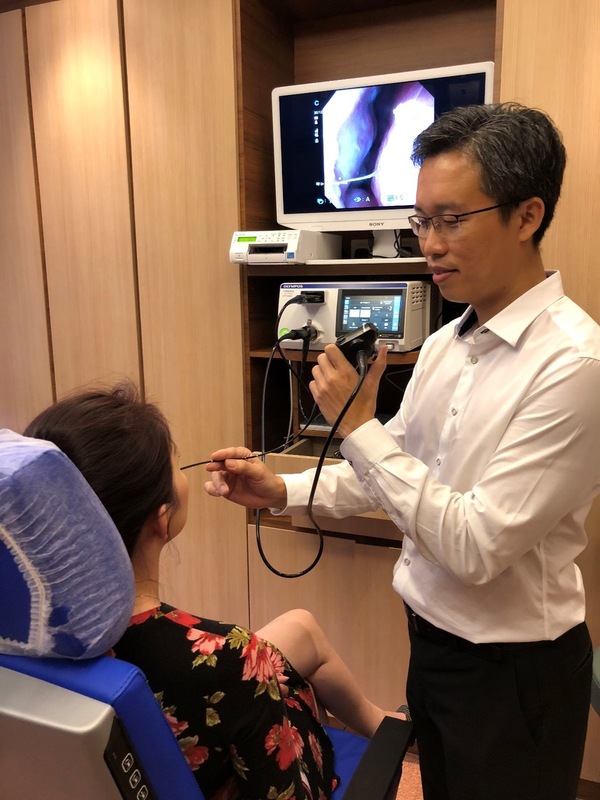 They are internationally trained & experienced Singapore ENT doctors (ENT specialist surgeon) who are dedicated to provide you with comprehensive & personalized treatments for all conditions related to the ear, nose, throat, head and neck. Our ENT doctors specialize in diagnosing and treating a wide range of ear nose throat (ENT), head and neck conditions like sinusitis, allergic rhinitis (nose allergy), blocked nose, nasal polyps, neck swelling, nose cancer, sinus cavity lump/tumor, nosebleeds, sleep apnea, snoring, thyroid disorders, thyroid lumps and cancers, tonsillitis, ear infection, hearing loss, vertigo, hoarseness, head and neck cancer, turbinoplasty, rhinoplasty, septoplasty, otoplasty, tympanoplasty, pediatric ENT issues, and others. In our ENT clinic, we offer comprehensive ENT treatments and procedures such as thyroid surgery, myringoplasty, sleep apnea study and lab test in comfortable sleep clinic, voice box (Larynx) surgery, radiofrequency, tonsillectomy & adenoidectomy, sinus surgery, rhinoplasty, septoplasty, otoplasty, endoscopic tumour resection (skull base surgery), tympanoplasty, dacryocystorhinostomy (tear duct surgery), immunotherapy, and many more. Reliable & Reputable ENT Expert. Our ENT specialists are trained internationally at top centres in the field of Otolaryngology and possess a diverse and rich experience. 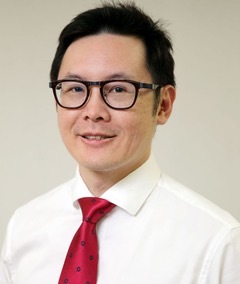 Here at Ear Nose Throat, Head & Neck Surgery clinic, we aim to provide our patients with accessible and specialized care for any ENT condition in a comfortable setting. Advanced ENT Equipment & Fully Equipped Facility. 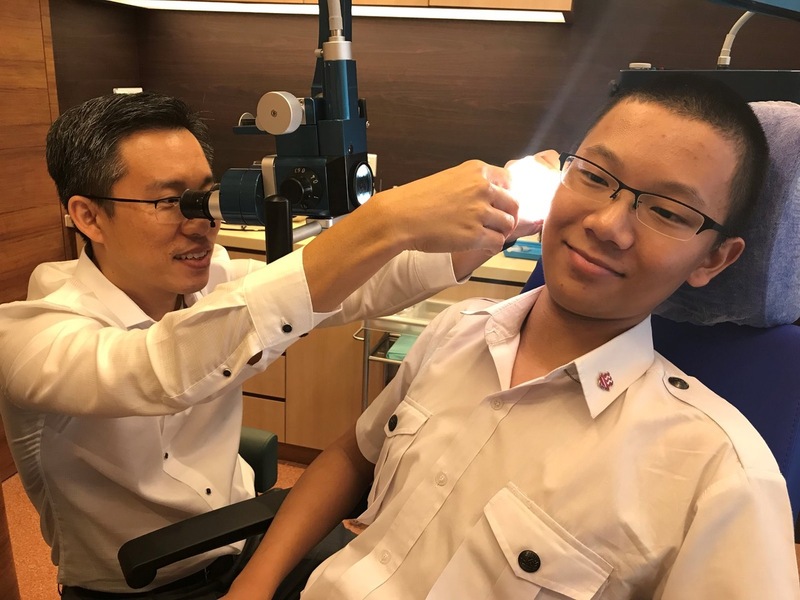 Our experienced Singapore Otolaryngologists (ENT specialists) will be able to diagnose and offer personalised treatments for your specific condition. You can expect a high level of ENT care in a spacious setting with inhouse audiology, hearing aid fitting, minor surgical, endoscopy, allergy testing and microscopy services. (Display Image showing Doctor providing diagnosis or treatment using advanced ENT equipment). Friendly & Helpful Clinic Staff. Our multi-lingual staff will assist you to the best of our ability and we are happy to accept most insurance providers and assist with E-filing with relevant insurance providers or Medisave. Financial Options. There are various financial options available for you to ensure that you are able to receive the the best and most optimal treatment and care. Our ENT clinic staff will be able to assist you with your medical insurance claims and work with your chosen healthcare organization to minimize the hassle and paperwork required. In some cases, you may be able to utilise the funds in your Medisave account to defray part of the costs of your treatment. 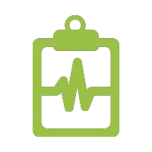 Since our ENT specialist doctors are all accredited by the Medisave board, we are able to process your claims from your Medisave for certain clinic procedures.